At IKO, the best-made shingles start simply, with quality materials and an eye for detail. 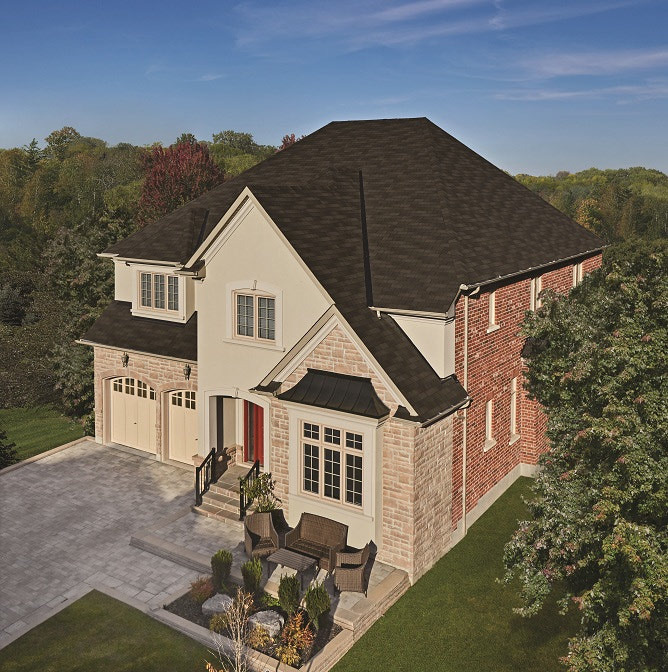 Built right with solid construction and weather resistant design, IKO Marathon Plus shingles are carefully crafted to highlight your home’s inherent beauty. 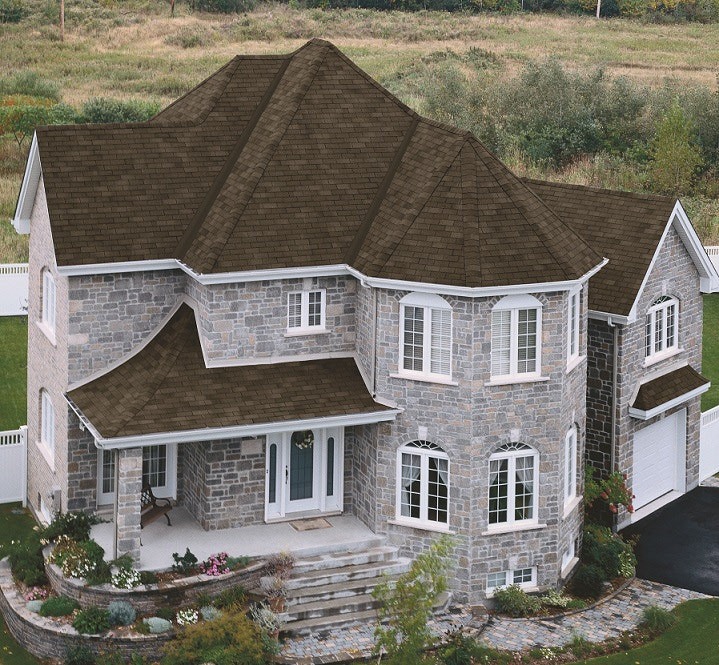 These hardy fiberglass shingles shield your home against the forces of Mother Nature. Take advantage of their classic good looks and proven performance. Marathon Plus comes with a limited 30-year warranty and is available in a wide range of colors. 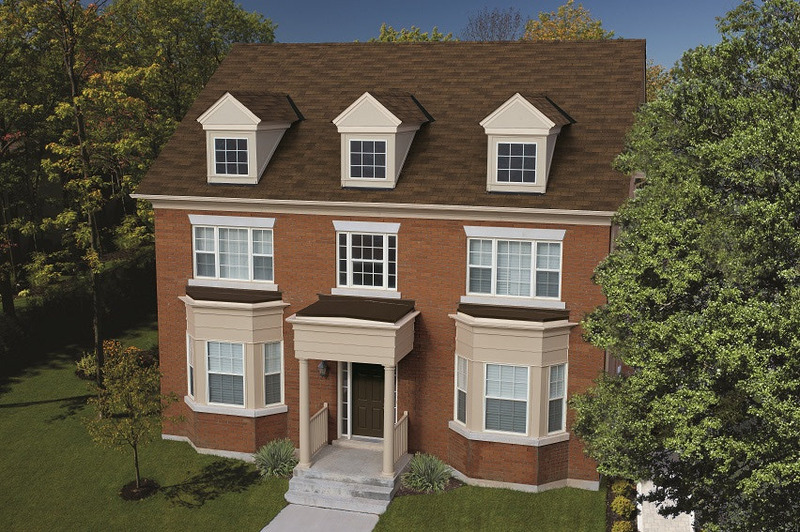 2.3.1 Minimum 30-year manufacturer warranty roofing material (2 points plus 1 point for each additional 5 years). "Lifetime" warranties have terms/conditions that ultimately have a limit in real years, and will not be considered unless clarified. Inspection by certified roofing inspector or an envelope engineer for 1 point.